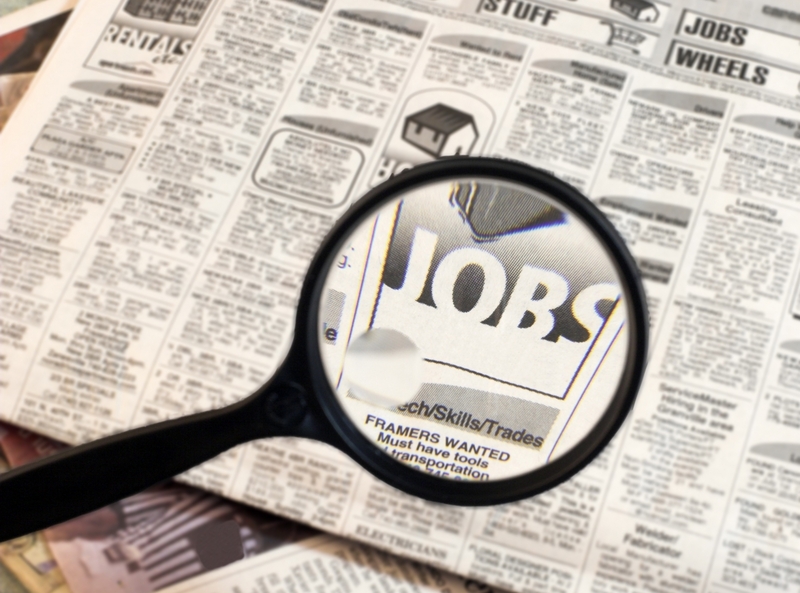 Analysis: Overall the unemployment rate dropped by 10 basis points. Asian America saw a significant rise of 120 basis points. Latino America saw a negligible rise of 10 basis points, while European America went unchanged. African American was the only group with a decline which constituted a 50 basis point drop. Analysis: African American males saw a 80 basis point drop in their unemployment rate and 150 basis point increase in their participation rate. African American females saw a 40 basis point drop in their unemployment rate and a 50 basis point increase in their participation rate. African American teenagers saw a 250 basis point increase in their unemployment rate and 150 basis point increase in their participation rate. CONCLUSION: The overall economy added 223 000 jobs in April. African America added 400 000 jobs in April. The largest job increase since HBCU Money started tracking the data. Wages also saw an important uptick of 2.2 percent. The wage increase is expected to continue if the labor supply continues to shrink forcing companies and organizations into competition over limited labor supply. What remains uncertain is what drove such an outsized employment increase after an abysmal 7 000 jobs added the month before. If nothing it continues to show that African America’s employment condition will continue on a roller coaster of a ride. thanks for putting up :Ɗ. “Let every man mind his own business.” by Miɡuel de Cervantes.